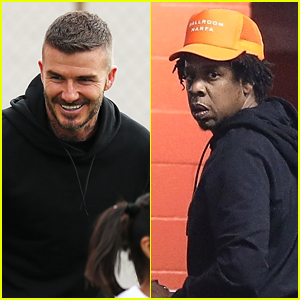 David Beckham: Support Enough Food IF Campaign Today! 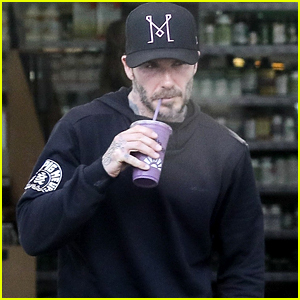 David Beckham makes a mad dash in the chilly weather while out and about on Wednesday (January 23) in London, England. The 37-year-old soccer star took to his Facebook page that same day to talk about a very important cause. Head on over to Enough Food IF to find out how you can help end hunger around the world. 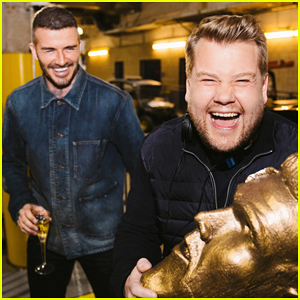 James Corden Pranks David Beckham With Hideous Statue of Himself - Watch Here! 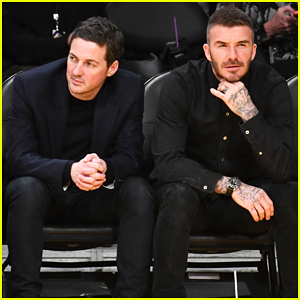 David Beckham Pens a Sweet Tribute to Wife Victoria & Daughter Harper on International Women's Day! 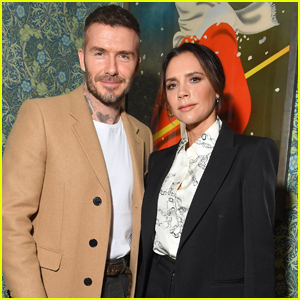 David Beckham is Supported by Wife Victoria at Unveiling of His Statue! 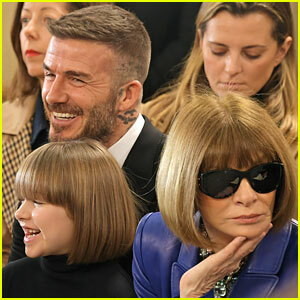 Harper Beckham, 7, and Anna Wintour Have the Same Haircut!